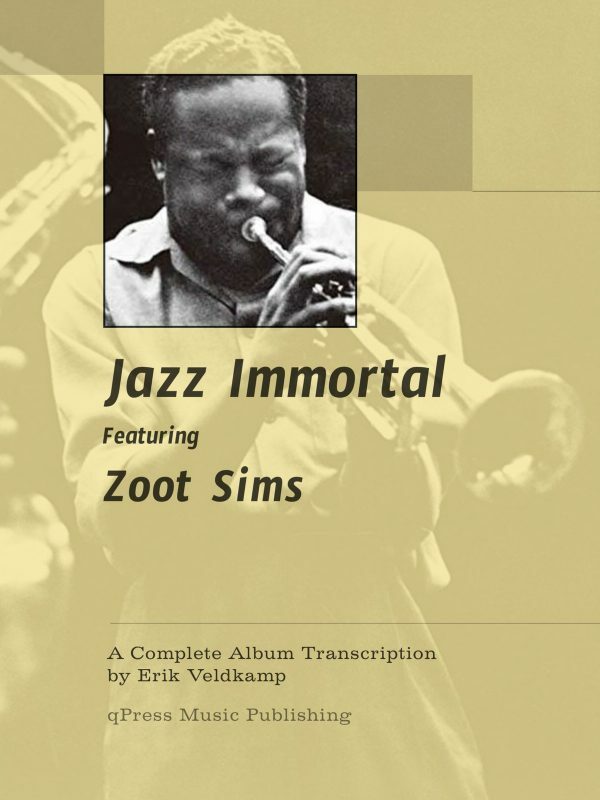 View cart “Jazz Immortal” has been added to your cart. 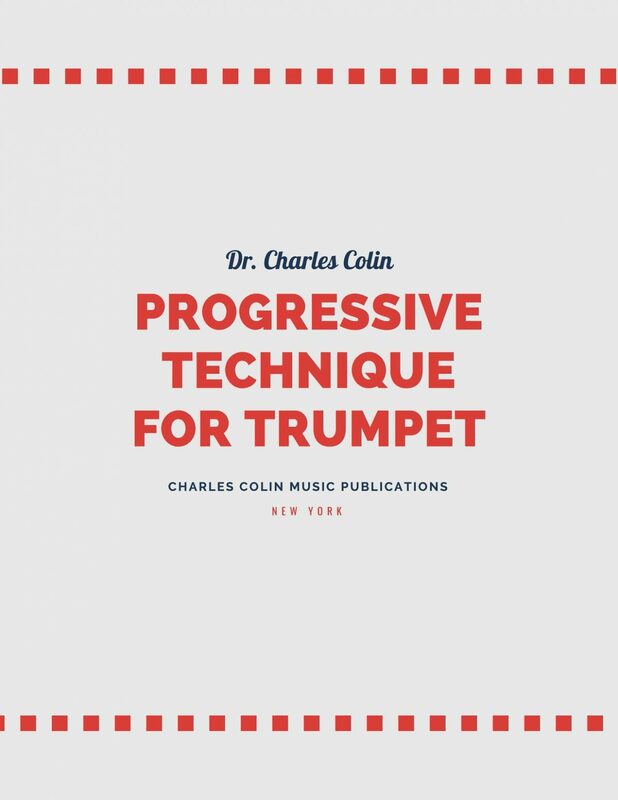 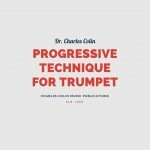 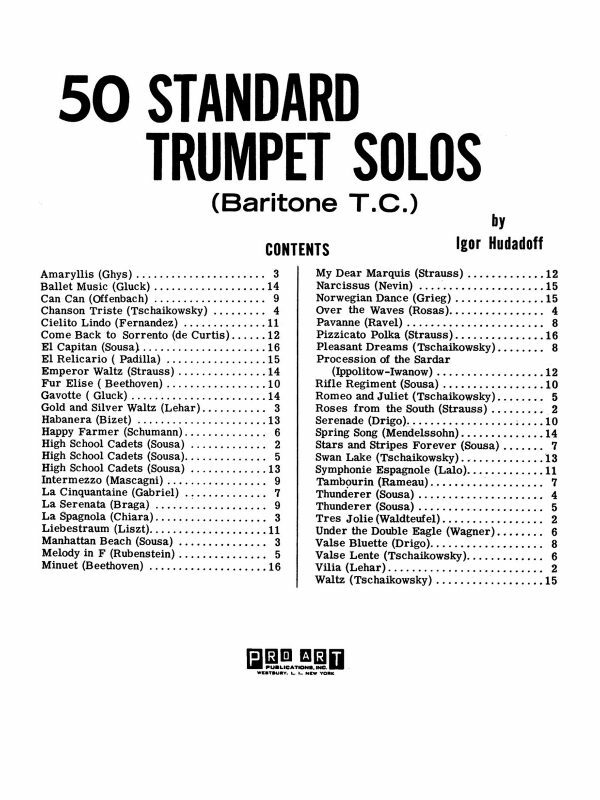 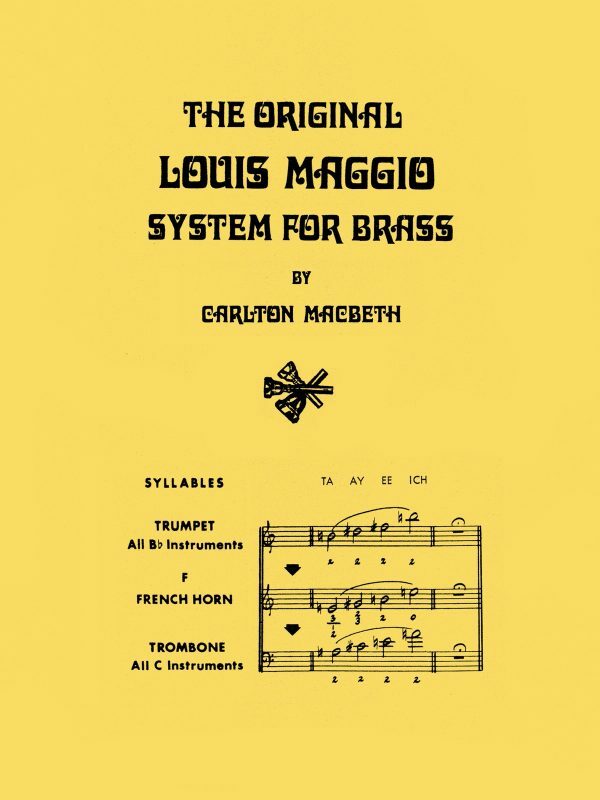 Charles Colin’s Progressive Technique for Trumpet is a set of seven studies, each with 30 variations, each more involved and difficult than the next. 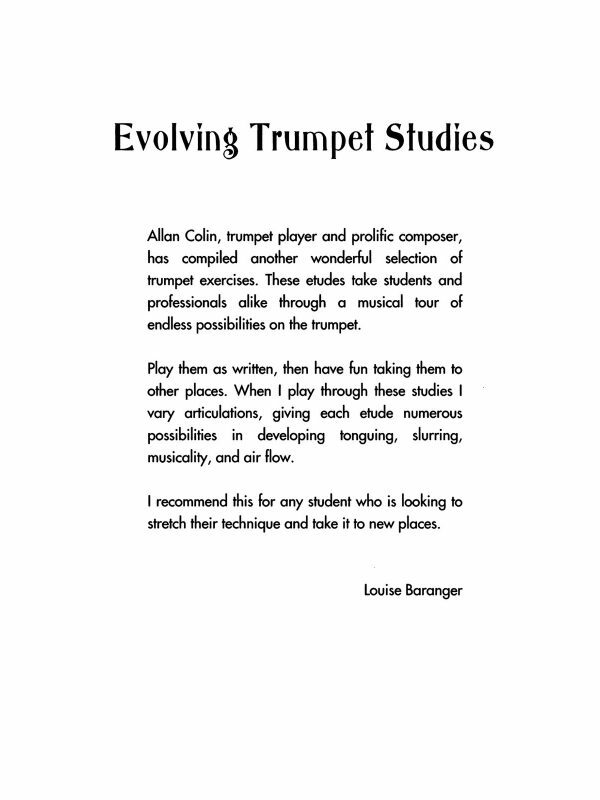 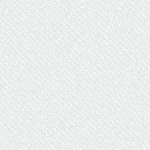 Each study remains in one key area and the exercises increase in range and key difficulty as you go on. 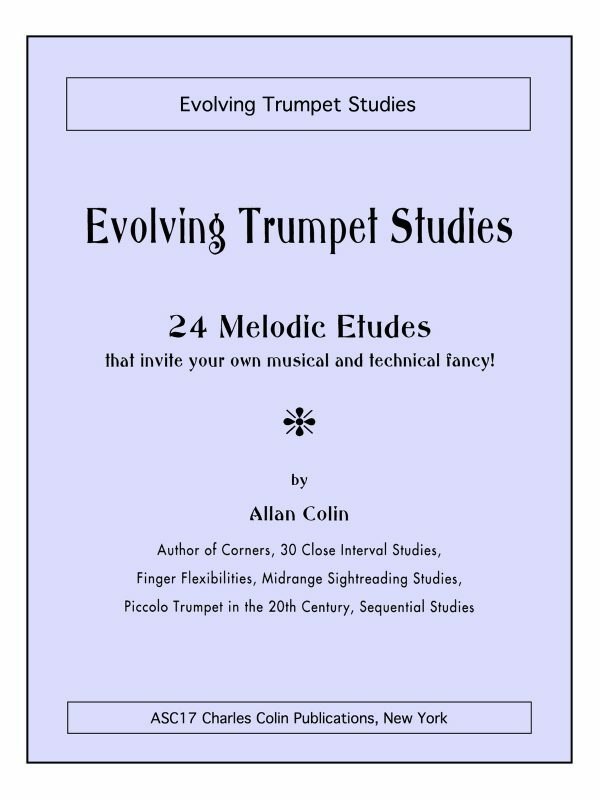 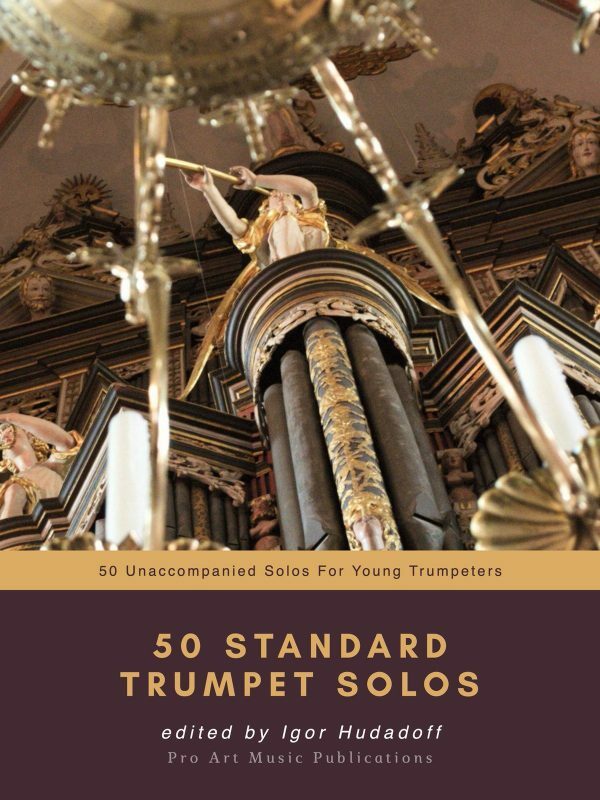 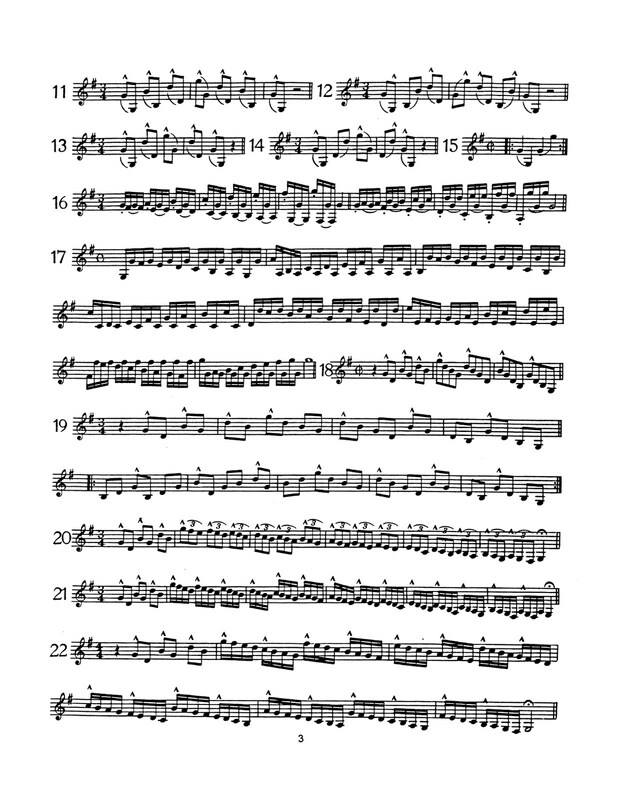 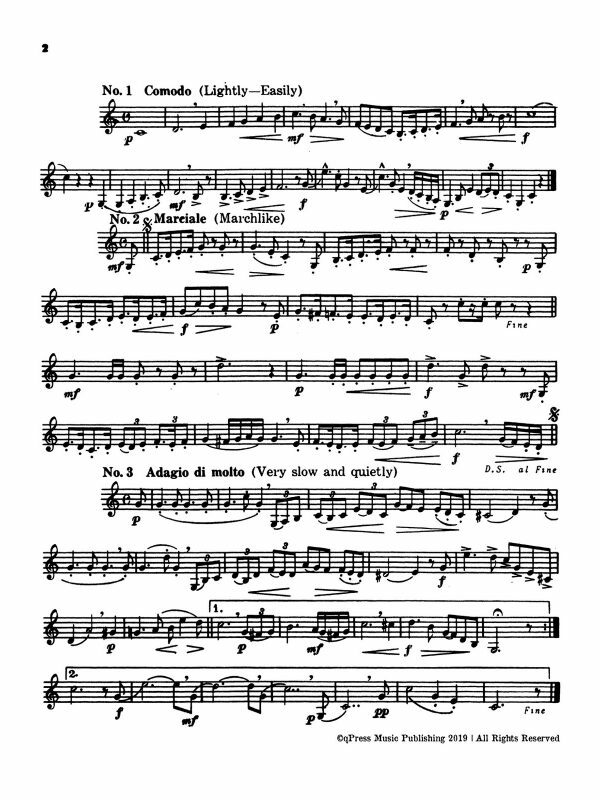 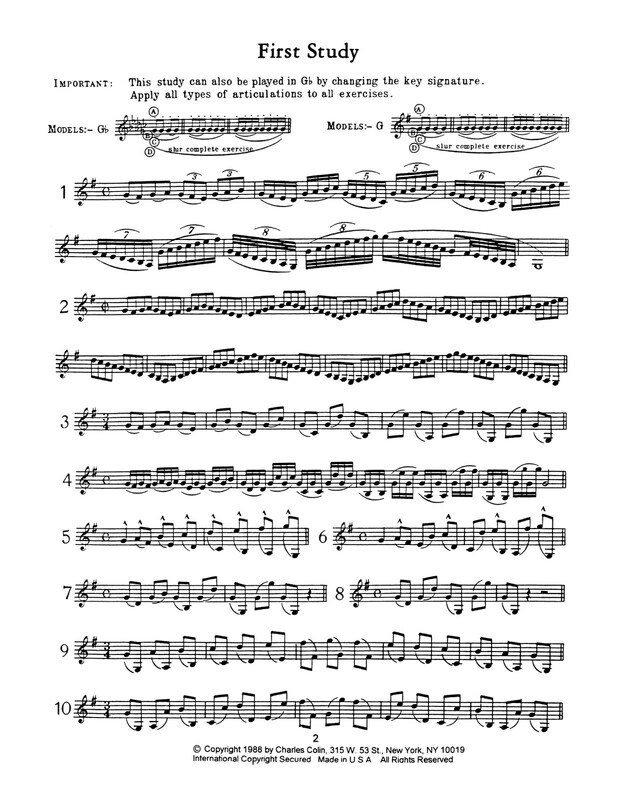 Each study contains variations relative to range extension/rhythmic subdivision, scalar tonguing, flexibility at varying speeds, wide interval slurring, plus tonguing and finger-speed. 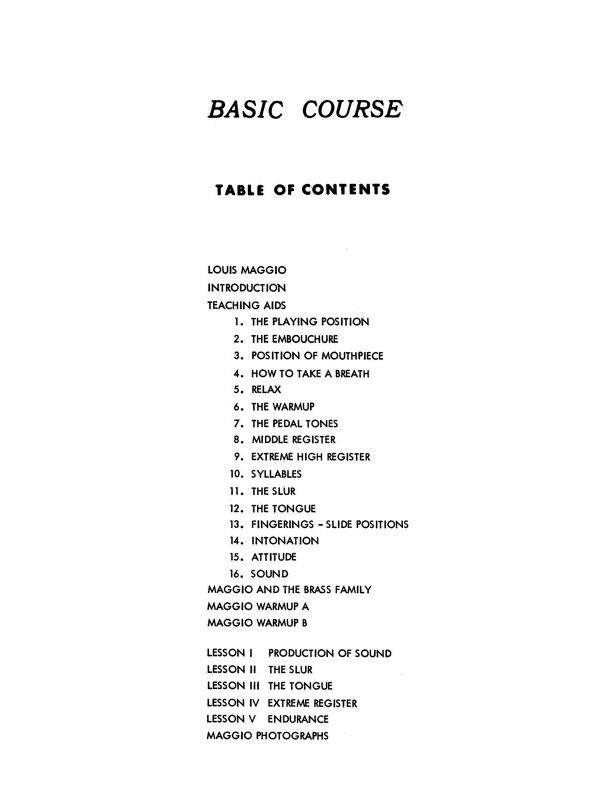 To the left I have included some samples from the first study to give you an idea of where it all begins. 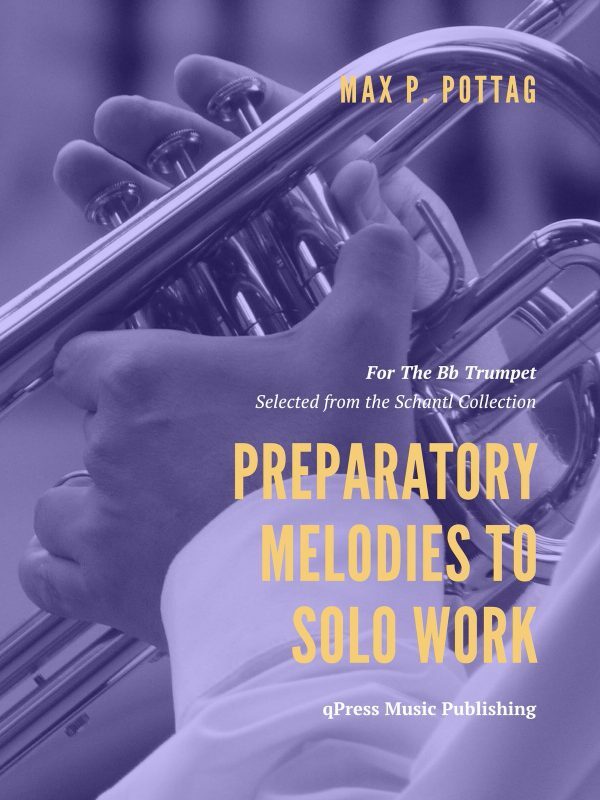 Give them a try for free then grab yourself an immediate digital download above.